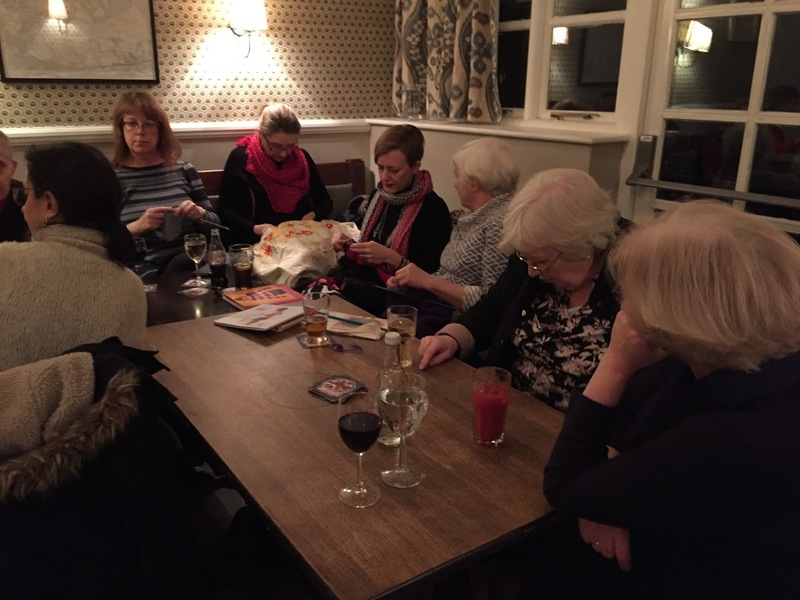 The second session of the Craft Group will be held on Thursday 16th February, at 8pm in the Ashburnham Arms. 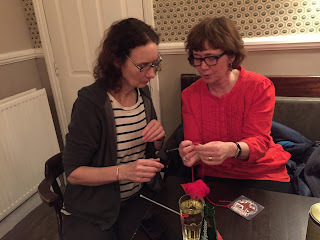 The first one went well - about a dozen people brought knitting, sewing and drawing materials, and there’s room for more if you'd like to join in. Everyone's welcome.